We partner with local and regional farms and source in advance so that we can bring those ingredients from the farm to your door. The cutoff to skip a delivery, make any changes to a delivery, or cancel your subscription is 11:59 pm ET, 7 days before your delivery day. For example, if you are set to receive your box on Wednesday, your weekly deadline will be the prior Wednesday at 11:59 pm ET. 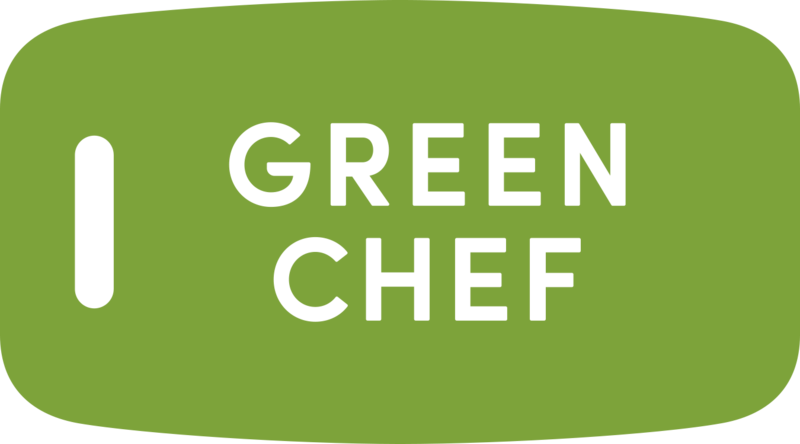 You can view the exact cutoff day and time for each weekly order in the Your Plan section of your Green Chef account. To view this, just click on an upcoming week and the cutoff time for modifying or skipping that specific order will be located next to the Edit Order button above the week’s menu.